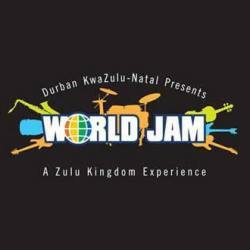 The organisers of the World Jam Music Festival, in consultation with the Department of Economic Development, Tourism and Environmental Affairs have, after total evaluation, taken a responsible decision to postpone the event until a suitable date in 2015. Whilst the entire event was planned, approved and ready to go, the event organisers and province understand that a tough economic year and sudden, massive event congestion placed severe burden on the ticket buying public, who were not able to give the support required through ticket sales. Out of consideration and respect for the performance and attendance requirements of the artists’ and suppliers’ commitments, it was decided that it would be in the best interest of all involved to reschedule the festival. In this way, Durban and the people of KwaZulu-Natal will have more of a chance to embrace the event. 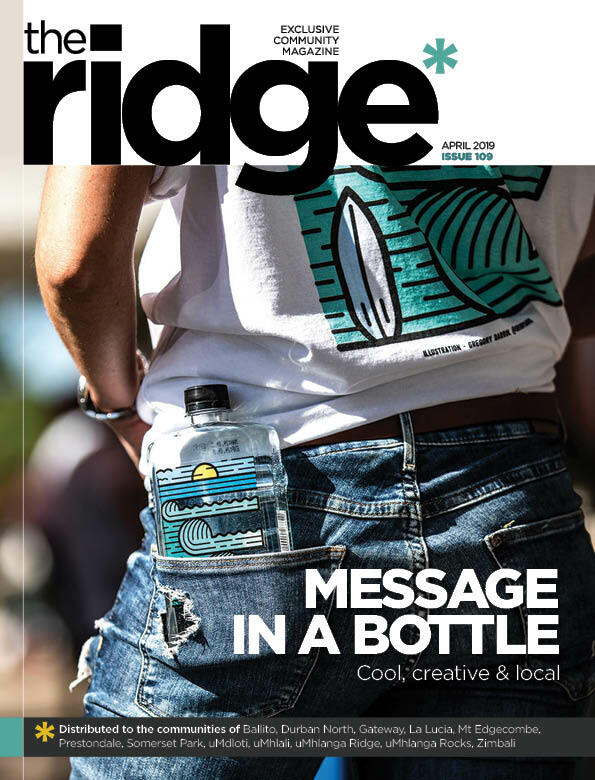 To date, a comprehensive communication campaign has ensured media advertising, positive publicity, support and belief in the event from the media. Many of the local and international artists have shown their support through media interviews and excitement on their part. Those who are available for the new dates will continue with the festival. The event organisers, Province and all valued suppliers all remain supportive of the decision and committed to the event, and will work together towards the new date. Ticket holders may claim a refund from Computicket, until the next date is published on 15th December.